LEXINGTON, Ky. (Oct. 22, 2018) — When Ethan Whitt, a University of Kentucky student and employee, was in a motorcycle accident, his life changed forever. Whitt's friends and co-workers at UK HealthCare Good Samaritan Hospital came together to plan a benefit concert to help him purchase a prosthetic leg, said nurse Jillian Lee. On Tuesday, Oct. 23 at 7 p.m. the community will have a chance to see NBC's The Voice contestant Adam Wakefield at The Kentucky Castle at a concert on the roof. Wakefield, with his music style of a blend of country and rock and roll, has been named one of “10 new acts ready to bolt from country’s starting gate in the last half of 2018” by Billboard Magazine, and was one of Rolling Stone Country’s “10 New Country Artists You Need to Know” for 2017. Tickets can be purchased online for $35 here and all proceeds will go to Whitt and his medical care. Concert doors open at 6 p.m. and tickets may be purchased at the door. 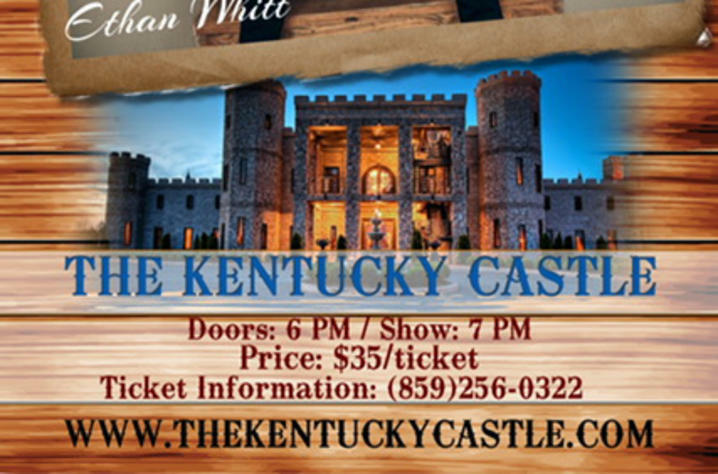 Questions can be sent via email to monica@thekentuckycastle.com.